Three was the magic number: Formula 3 was an early happy hunting ground for Vervisch, the Belgian enjoying success in the French, German, Asian and – for a time – Italian championships. Virgin Atlantic: Vervisch made the switch to the USA in 2009 for his first foray racing Stateside. He ended up fourth in the final Formula Atlantic table that year. 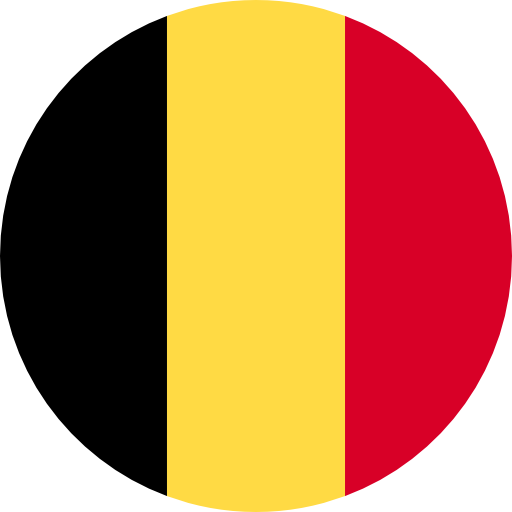 Happy talking: Languages are no barrier to Vervisch, who speaks Dutch, English, French and German and also has a command of Italian. 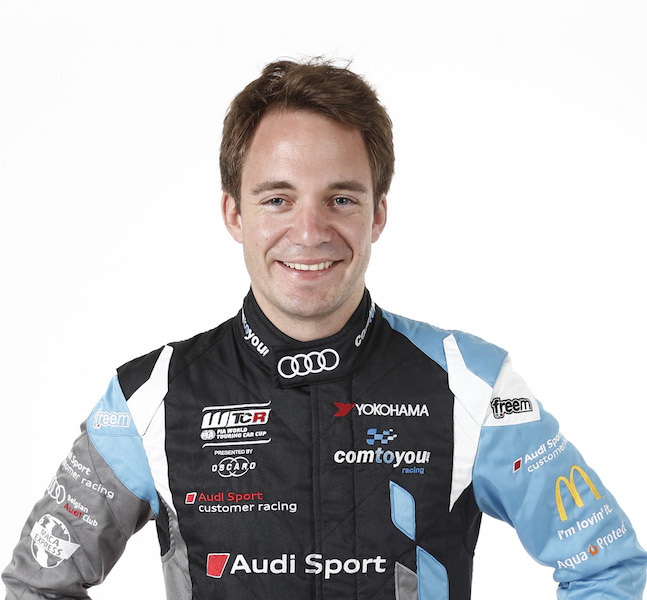 Giving it a try: He’s also well versed at trying out different racing disciplines, having competed in Formula Renault 2.0, Formula Renault 3.5, Superleague Formula, FIA GT, Blancpain Endurance, European Le Mans and TCR International, where he formed part of the Comtoyou Racing line-up. 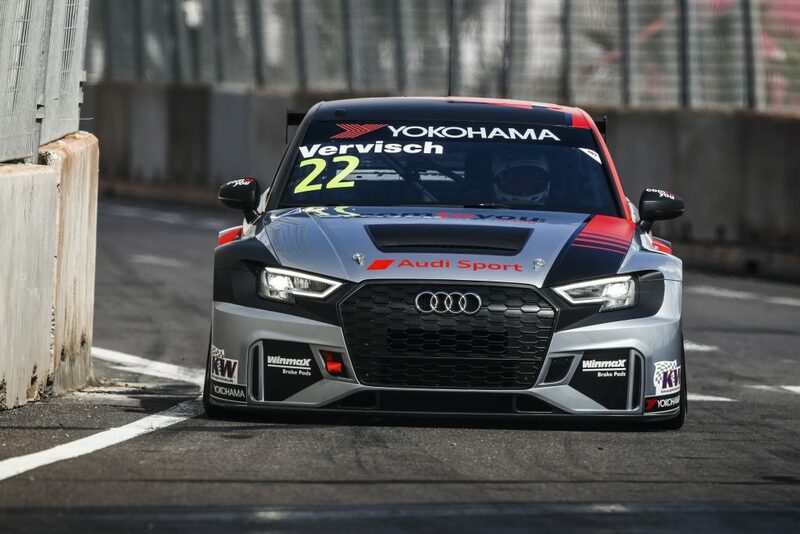 He was part of Comtoyou’s race-winning WTCR / OSCARO effort in 2018 and remains with the Belgian team for the 2019 season. Did you know? Vervisch, who has a degree in automotive mechanical science, lists food, music, theatre, skiing and water skiing and travelling among his interests.